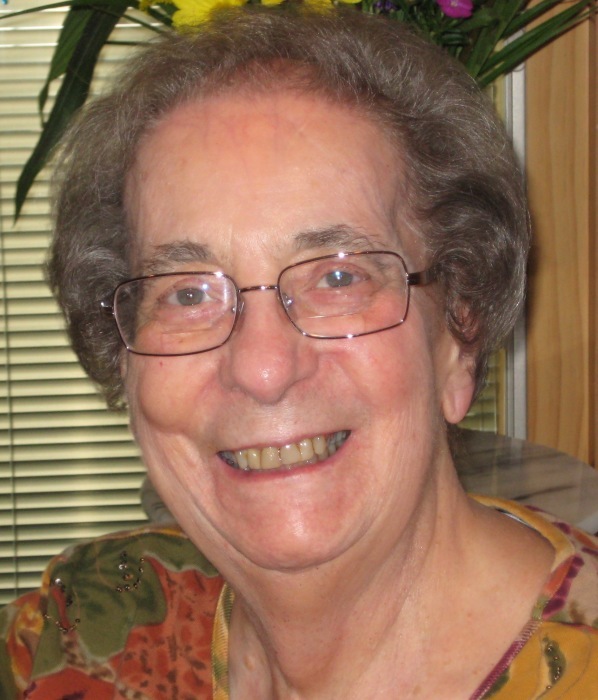 Richmond Heights…Jean Louise (Felde) Castrodale, 86, passed away Saturday, April 6, 2019, at her home in Richmond Heights. Jean was born January 22, 1933, in Youngstown, the daughter of Antonio and Josephine Pilla Felde. She was a 1951 graduate of East High School. She worked as a secretary at Republic Rubber, and later attended and graduated from Choffin School of Practical Nursing. She worked as a L.P.N. at St. Elizabeth Hospital in Youngstown. She was a member of Sacred Heart Church, where she worked with her husband in its food program. She was also a member of Happy Hearts. Jean was an avid reader, reading up to five books a week. She created many beautiful needlework gifts that she shared with family and friends. Her greatest joy was her family. She will always be remembered lovingly by her children, Joe of Desert Hot Springs, California, Jim (Kimberly) of Columbus, and Jean Marie (Paul) Kolaric of Richmond Heights; her grandchildren and great-grandchildren; and her siblings, Sam (Carmel) Felde of Campbell, John of West Covina, California, and Pauline and JoAnn, both of Poland. Besides her parents; she was preceded in death by her beloved husband, Cledo Castrodale. Memorial services will be held at 11: 00 a.m. on Wednesday, April 17th, at St. Angela Merici Parish, formerly Sacred Heart Church, 397 S. Jackson Street, Youngstown, OH 44506. Friends may call from 10:00 a.m. to 11:00 a.m., prior to the 11:00 a.m. Mass of Christian Burial, celebrated by Rev. Kevin Peters. Burial will be held at St. John Catholic Cemetery. In lieu of flowers, her family suggests donations be made in Jean’s name to St. Angela Merici Parish at Sacred Heart Church.